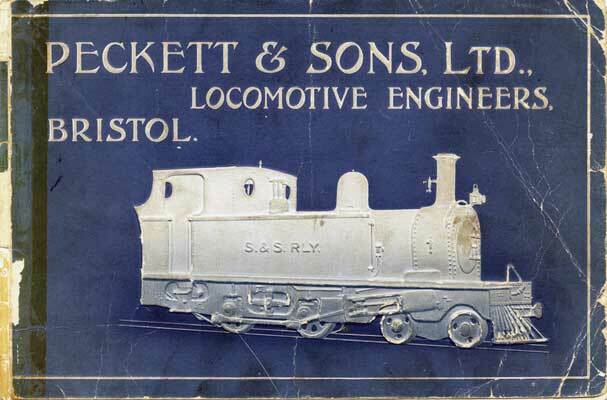 Peckett & Sons Ltd were one of the UK's smaller, but well known, industrial locomotive builders. Located in the city of Bristol Peckett's made steam locomotives, and a handful of diesels. The last steam locomotive was produced in 1958 whist the works itself, known as the Atlas Locomotive Works, lasted until 1962. Given my other interests highlighted on this website my interest in Peckett's may seem a little odd. However there is a family connection. My father's father, Mr Cecil Bane, was an employee of Peckett's for many years. He worked on the shop floor as a milling machine operator. A couple of works issues photographs and one works catalogue are amongst my family's possessions. The two photographs are displayed below whilst the works catalogue can be accessed from the link below the photos. 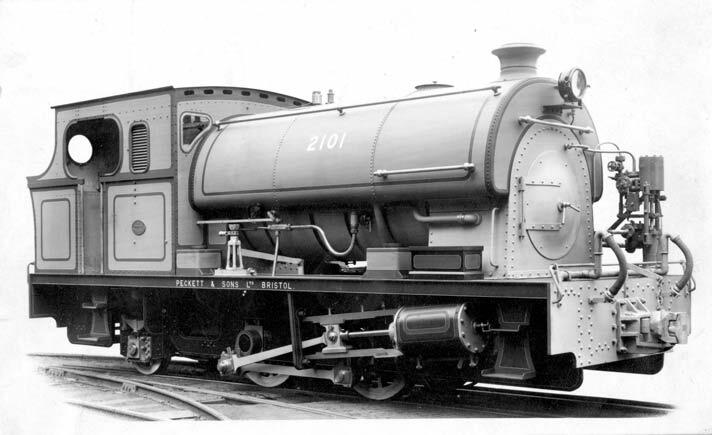 Works number 2101 - a 0-4-2st for export. This machine was 3'6" gauge built in 1949 for Rhodesian Iron and Steel Company, Bulawayo. 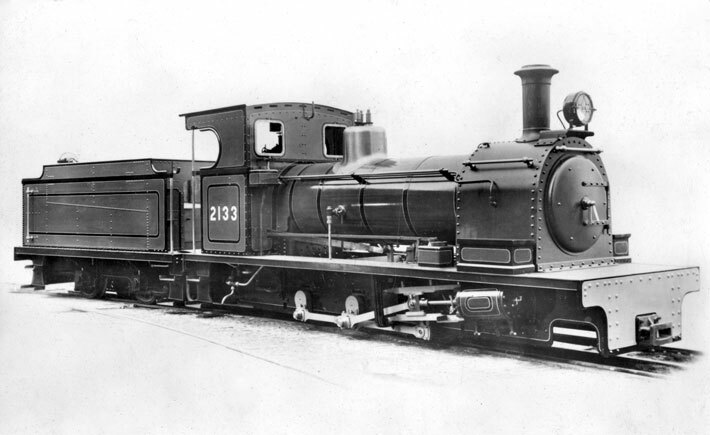 Note the smokebox is hinged on the opposite side to normal. Many thanks to Mike Giles for this information on the loco. 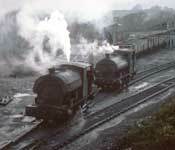 Works number 2133 of November 1953 - a 0-6-0 tender loco for export. If you have any further information on either of these locomotives I would be very interested in hearing from you. Click here, or above on the image, to view the entire catalogue. 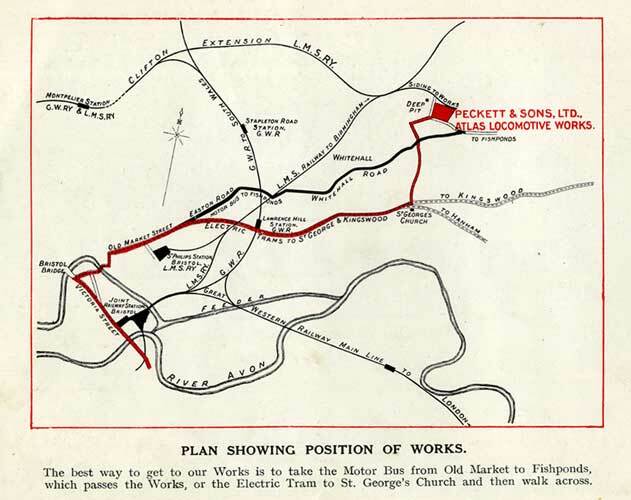 This page shows photographs of Peckett locomotive photos from various sources. 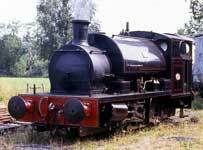 It is intended to show as many locos, preserved or otherwise, as it is possible to. So this is likely to be a work in progress for sometime! As they become available a few works drawings will be published here. This page shows photographs of Peckett locomotives doing what they were built for - working! Contributions for this section are very welcome! 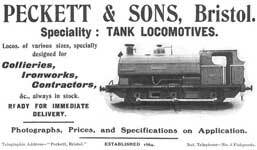 A collection of Peckett and Sons adverts and other promotional material as it becomes available. Contributions for this section are very welcome! As they become available articles on Peckett locomotives from period publications will readable here. Contributions for this section are very welcome!